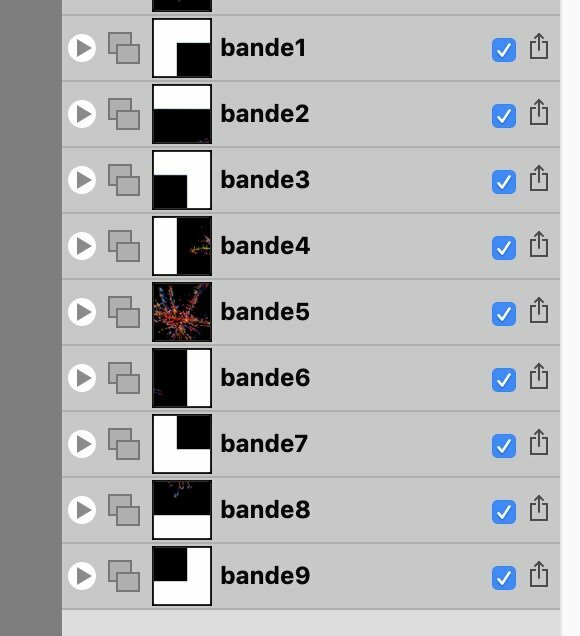 On Affinity Photo I want to export an entire black image to a 3x3 square of slices. 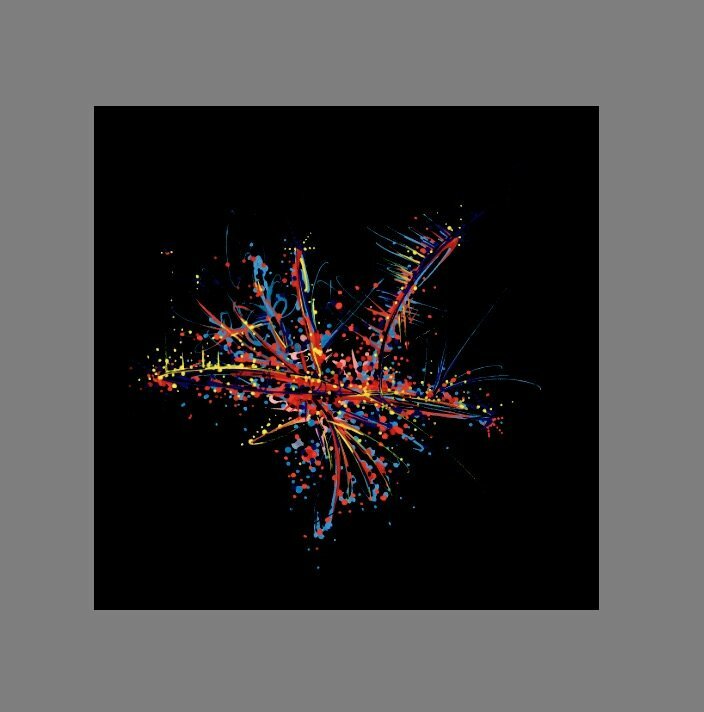 As this square is bigger than original image, 8 exported slices but the center's one have extra pixels. When I exported slices, these extra pixels are white. I want them to be black. I tried many tricks without success: change background color of image, add a square below the image and fill it with black... No success. Extra pixels are always white. Is there a way to achieve this goal? As you can see, extra background is white. In Export Persona click onto the small triangle beside the slice. 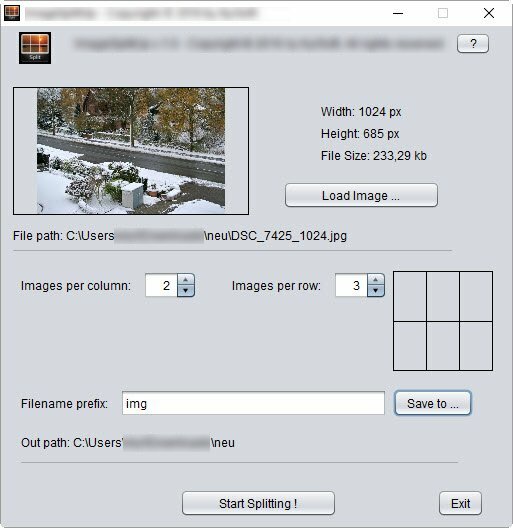 For file format choose JPEG. In the upper tab export options click onto the field beside background color and hoose black color. Do this for every slice. Does this work in the way you want? For safety's sake & just because I like to keep things as non-destructive as possible, create a snapshot of the original image. It's optional, but it never hurts. Using Document > Resize Canvas & the center anchor point, set the canvas size to 3240 px x 3240 px. Using the Rectangular Marquee Tool, make a selection that encloses all of the non-black parts of the image & invert it. Using the Flood Fill Tool set to black & 100% tolerance, fill the selection, which should leave you with an all black background surrounding the colored image. Deselect the selection & switch to the Export Persona. 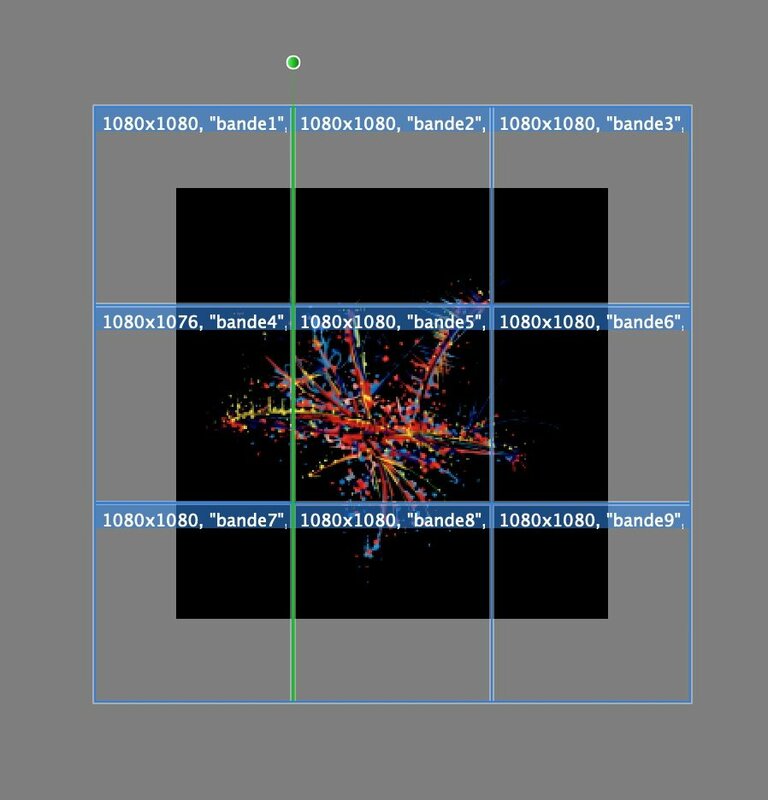 Create the nine 1080 x 1080 px slices. This was for me by far the most tedious part but using a combination of the Transform panel to set the sizes & snapping to get all of them lined up, it only took a minute or so. The attached Mosaic of slices.afphoto (history included) is an example of this approach, using a scaled up version of the 704 × 712 JPEG file from your first post. Because it was scaled up it is more pixelated than what I assume is your full sized file, but it should be good enough to demonstrate what I did. Reminds me that I once made a quick turnaround image slice (and companion merge back) tool for such image splitting into same sizes purposes, since a friend needed this for Instagram image presentations or the like. - Can be handy if one has to do such things very often and repeatedly. One can find a bunch of such tools on the net.